Our annual auction will be held on August 11, 2019 at the Community House in Hinsdale, IL. March 20-24, 2019 Please consider lending a hand during the days and times that NIHS will be at the show. Volunteers will be needed do man the booth during the show to answer visitors' questions about hostas and sharing the joys of NIHS membership. Tips on selecting and preparing entries for the show are discussed in the most recent issue of The Hosta Journal (Volume 49, Number 1) by ribbon winner Randy Goodwin of Zionsville , Indiana. The article, entitled “Advice to Achieve Blue or Best of Show,” appears on page 65. We plan to accept entries on the Friday afternoon before the show. And we're planning a delightful plant sale in conjunction with the show. 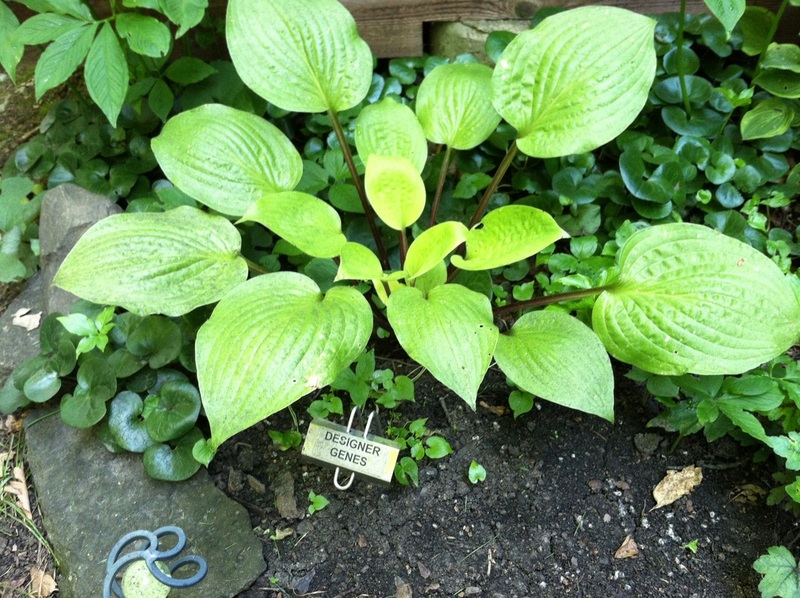 You'll have the opportunity to acquire hosta plants from premier vendors. No matter what your age or interests, your skills or schedule, you can help the NIHS in its valuable work. Volunteering for the NIHS is a great way to expand your knowledge of plants, give back to your community, meet new people, and share your love of Hostas and shade gardening with others. If you are a Master Gardener you may also add to your total hours by volunteering. The work sessions include general garden clean-up, weeding and require about a two-three hour commitment of time on the mornings listed below.